See what Scott is saying! 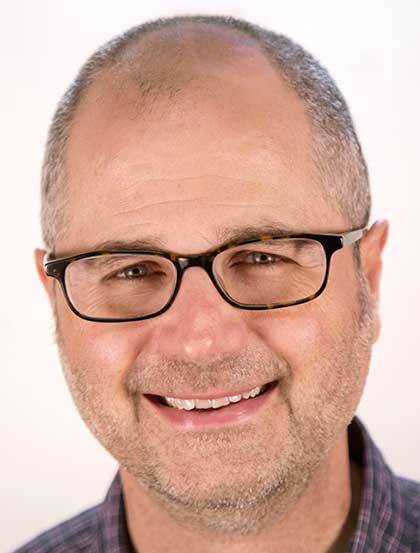 Scott Sauls serves as senior pastor of Christ Presbyterian Church in Nashville, Tennessee. Previously, Scott was a lead and preaching pastor for Redeemer Presbyterian Church in New York City, where he served alongside Dr. Timothy Keller. Scott has also planted two churchesone in Kansas City, Kansas, and the other in St. Louis, Missouri. Scott is the author of Befriend, From Weakness to Strength, and Irresistible Faith and is a frequent speaker at church conferences, leadership retreats, and to university students. Scott currently lives in Nashville with his wife, Patti, and his daughters, Abby and Ellie. Learn more about Scott on his blog at www.scottsauls.com or by following @scottsauls on Twitter.